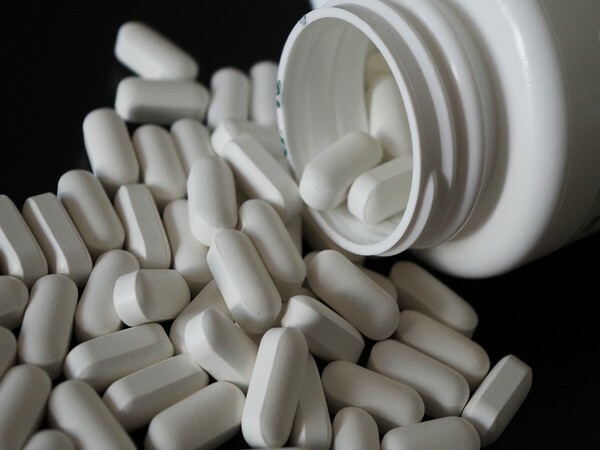 Washington D.C. [USA], May 2 (ANI): A group of researchers have found that a common drug for treating epileptic seizures if used by pregnant women can lead to birth defects. Udhampur (Jammu and Kashmir) [India], Apr. 04 (ANI): Now, parents, especially of children with birth defects, can breathe a sigh of relief here as an early intervention centre has been set up in Udhampur District Hospital. Washington D.C. [U.S.A.], Jan. 25 (ANI): A new study infers effects of low carbohydrate intake on pregnant women. It states that women who are pregnant or are planning to be should avoid diet that reduce or eliminate carbohydrates. Washington D.C. [USA], Dec 18 (ANI): Higher blood sugar in early pregnancy can up the risk of a congenital heart defect in babies, according to a research. Washington D.C. [USA], Dec 16 (ANI): A study has recently revealed women with high blood sugar in first trimester of pregnancy, whether they have diabetes or not, are at increased risk of giving birth to a baby with congenital heart defect. 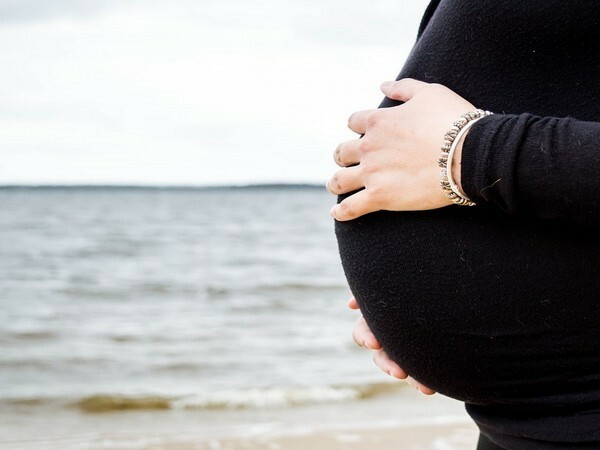 Washington D.C. [USA], Dec 11 (ANI): A new study adds to growing evidence that exposure to air pollution before conception or even during the first month during pregnancy increases the risk of birth defects in children. 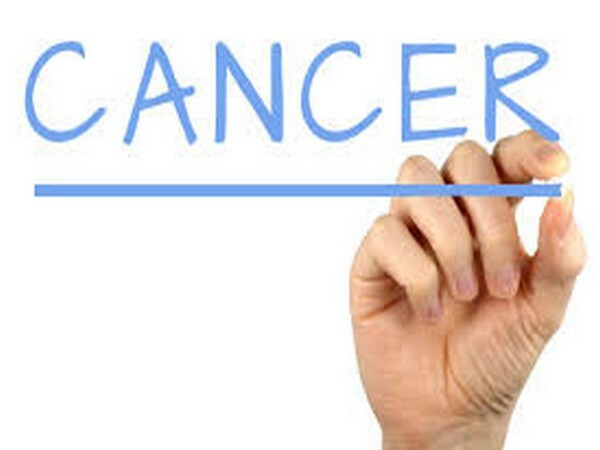 Washington D.C. [USA], Nov 15 (ANI): A team of researchers has come up with an artificial protein that may block malignant properties of cancer cells as well as correct certain birth defects. Washington D.C. [USA], Sep 29 (ANI): Kids aged 8 to 10 years with facial defects by birth showed highest levels of anxiety, depression and difficulties in peer interactions when compared to youth with craniofacial defects in middle and high schools.